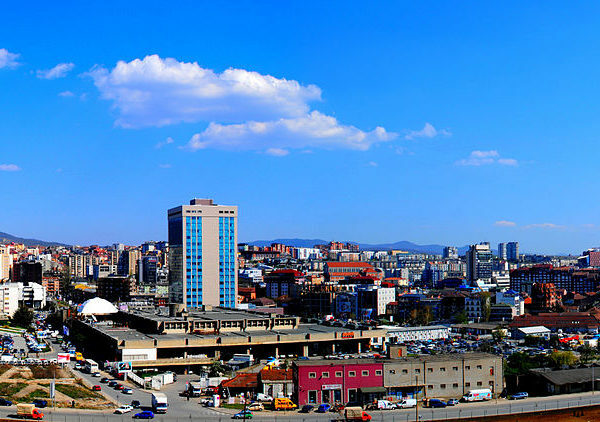 After a visit to Kosovo, the European Commission’s Director General of Neighborhood and Enlargement Negotiations, Christian Danielsson reinstated two conditions for visa liberalization – the border agreement with Montenegro and fight against organized crime and corruption. 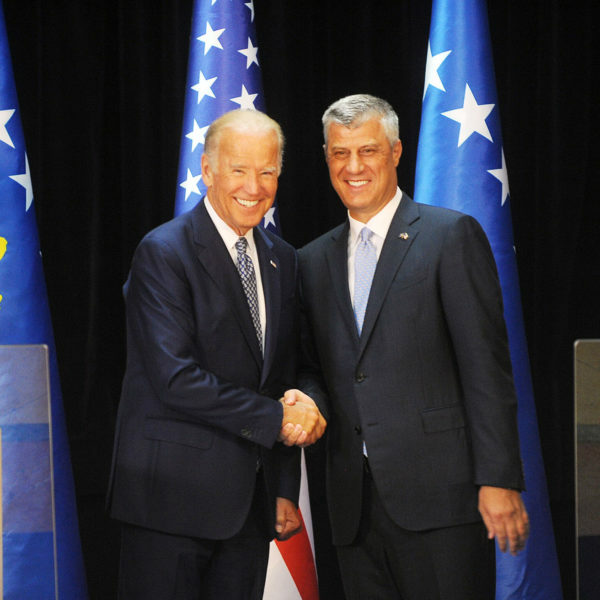 Today, August 17, during his visit to Kosovo’s capital Pristina, US Vice-President Joe Biden called for Kosovo to ratify the border deal with Montenegro, and to allow the creation of the Union of Serb Municipalities. 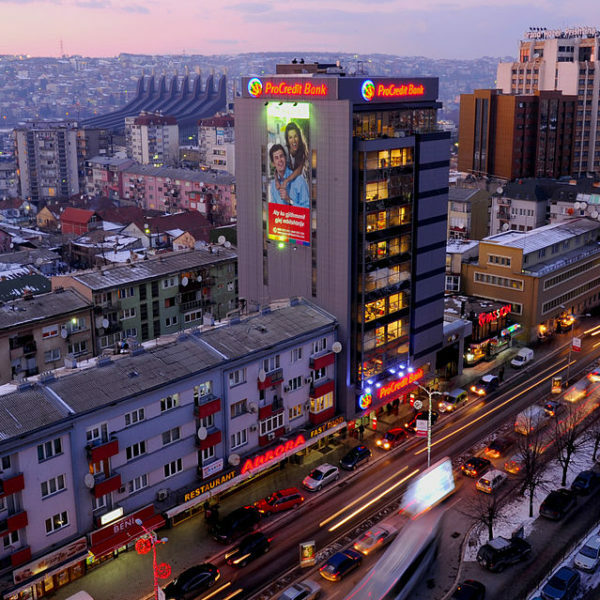 Yesterday, August 9th, after the political crisis over a border deal with Montenegro resulted in another tear-gas incident in the Parliament of Kosovo, police got an anonymous tip about a bomb planted in the house of MP and President of the Parliamentary Commission for Foreign Affairs, Murat Meha. 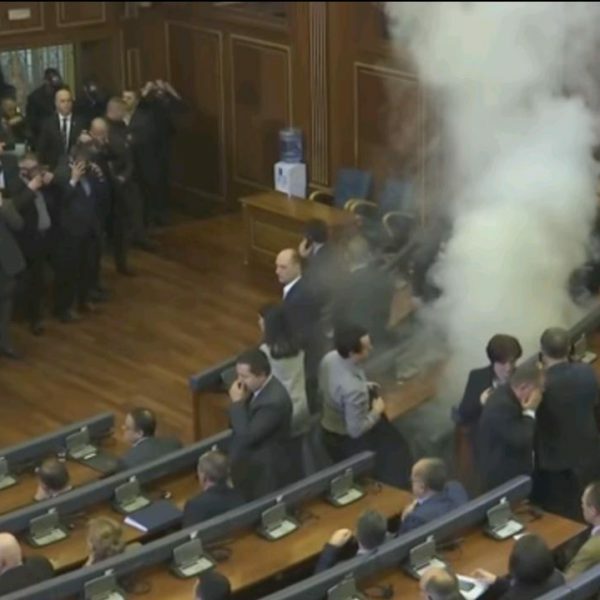 Kosovo Parliament Tear Gas Incident – Again! Today, August 9, during a meeting of the Parliamentary Commission for foreign affairs in a Kosovo parliament building, opposition MPs released tear gas in protest of border deal with Montenegro. 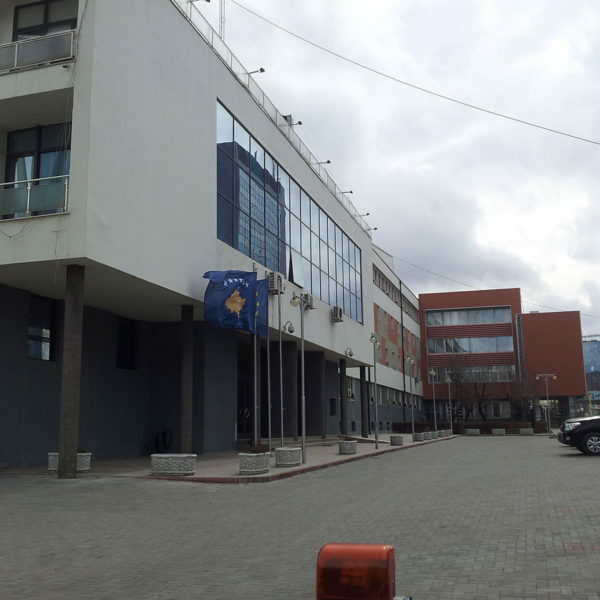 The building of the Assembly of Kosovo (parliament) was attacked on Thursday night by a shot from a grenade launcher, Police officials confirmed on Friday. 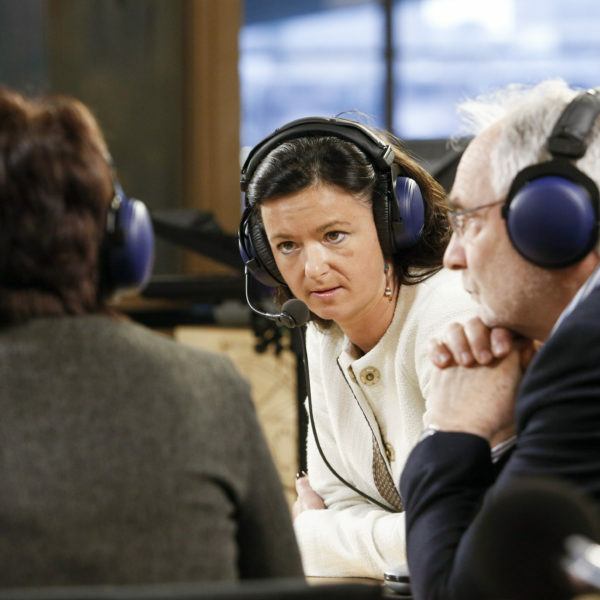 A vote on Kosovo’s visa free access to the EU, originally planned for June 12, has been delayed to September; Tanja Fajon, the EU reporter on visa liberalization for Kosovo, and the Vice President of S&D parliamentary group, said on Tuesday.